Confidentiality is the number one concern when it comes to sensitive law enforcement transcription. 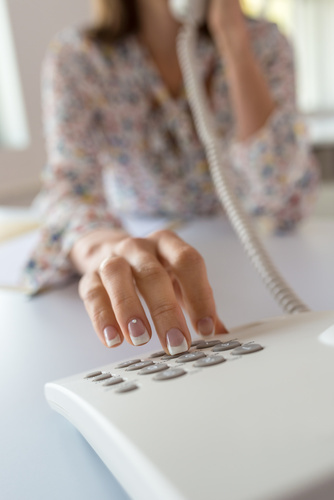 The reliable, professional transcription experts at Elite Office Solutions provide secure, accurate, and fast service for all your law enforcement transcription needs. our secure server, review the completed transcript, and download your document. All transcription work including law enforcement transcription is done in the United States by American transcriptionists and never shipped overseas. This ensures greater accuracy, security, and accountability. Best of all, rush jobs are never a problem! With our large team of transcriptionists, we finish your transcripts quickly and accurately even with the tightest turnarounds. Officers tend to be able to dictate their notes and reports faster than they can type or write them. With Elite, officers are back on the street doing the job they were trained to do while we do ours. They are also less likely to go into overtime, which could be a huge cost savings in the long run. With many departments being short staffed, every minute on the street counts. 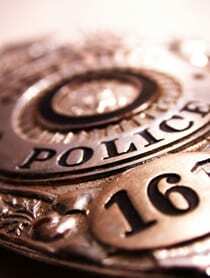 Elite will take care of the documentation work for you, just as we’ve done for other law enforcement agencies in the United States. Contact Elite Office Solutions at 800-977-8973 | 215-491-0400 or fill out the email form below. You’ll quickly see why Elite is one of the most professional and reliable law enforcement transcription companies in the United States.